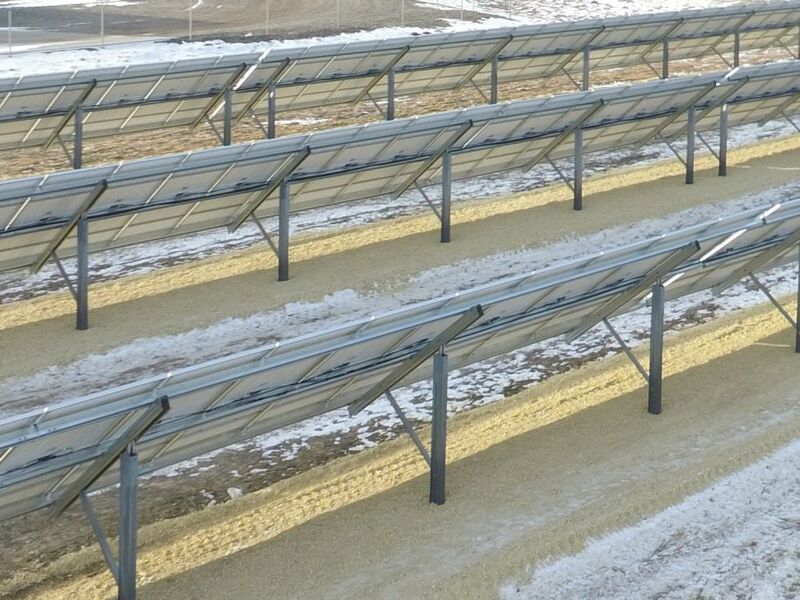 Farming operations like Zoltenko can save a lot of money with agricultural solar energy systems. In this case, the expected return on investment should be just under 7 years, and the remaining life of the system will then provide an additional 18 years of cost savings. 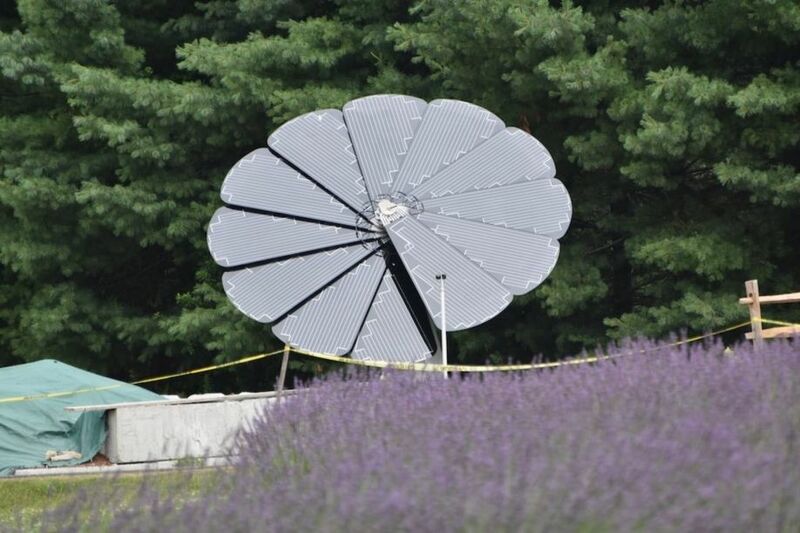 Steve Gillman for Horizon: Rising populations and climate change are putting pressure on the water needed for agriculture but a solar-powered irrigation system may reduce the amount that farmers use - while simultaneously slashing the sectors greenhouse gas emissions. Karen Graham for Digital Journal: An agrophotovoltaics (APV) pilot project conducted at Lake Constance has proven that farming and the use of solar panels can be compatible.